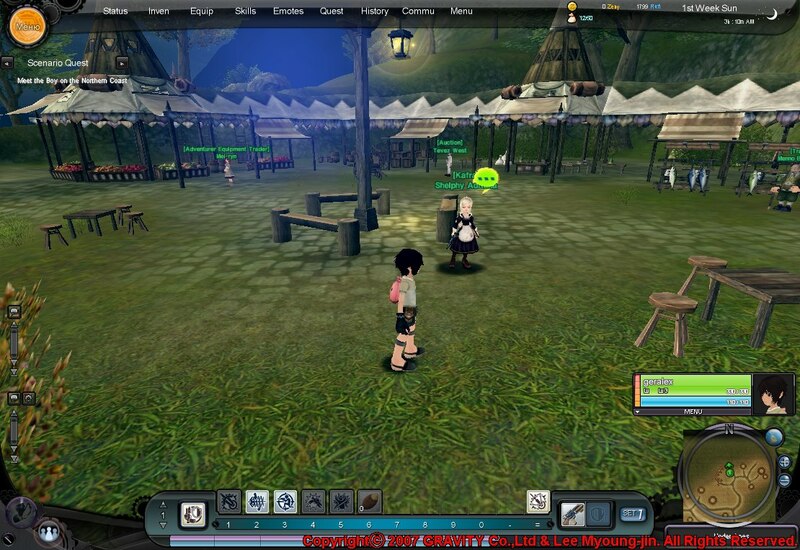 Ragnarok Online 2 Official Source Code ! Re: Ragnarok Online 2 Official Source Code ! The source code for 2006-2007, is there an old emulator assembly in the share? Hi.. Does anyone have an older version of the client? How much I understand the source code is laid out for the beta client version..
file password in the rar? Any mirror? Broken link thanks. Please update your link. Thank!